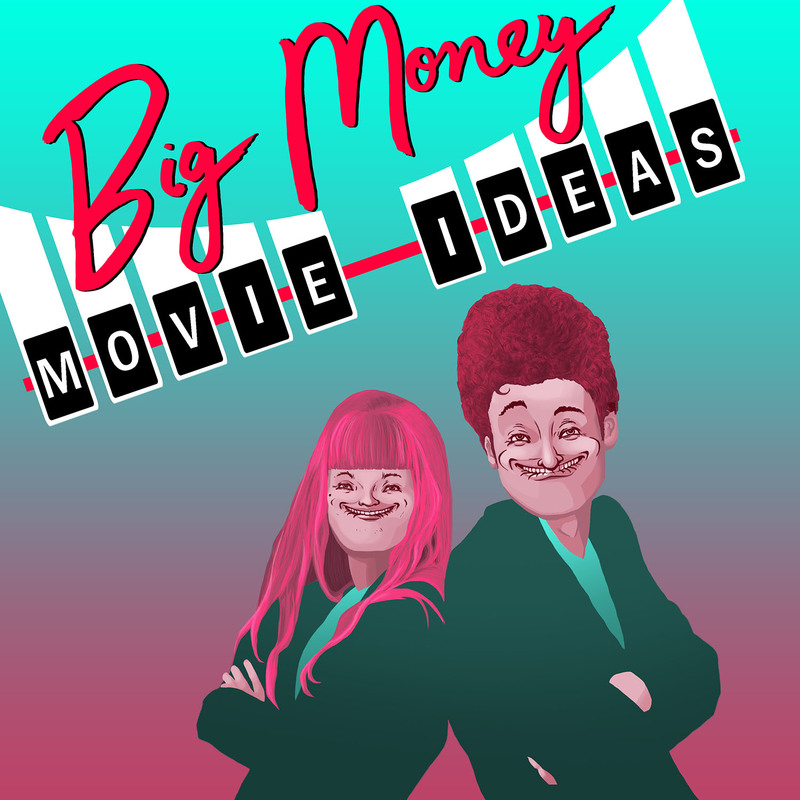 BMMI Episode 055: My Date with My Manager’s Spectre – GHOST PARTY! My Date with My Manager’s Spectre is the result of confusing the Disney films My Date with the President’s Daughter and Mom’s Got a Date with a Vampire. We threw in a general “My Authority Figure is A Specific Monster” and did a spin on all three. Who’s that beautiful, definitely corporeal person that shows up to work everyday with the manager, hangs around, then leaves with the manager? No, it’s not the manager’s girlfriend, it’s his revenant. You know, a revenge ghost that’s haunting him, making sure all of his days are bad or at least mildly inconvenient. And this revenge ghost thinks you’re pretty cute. If you ever wanted to mix danger, ghosts, Burger King, and the kid friendly rom-coms of early 2000s Disney, this movie’s the perfect match.